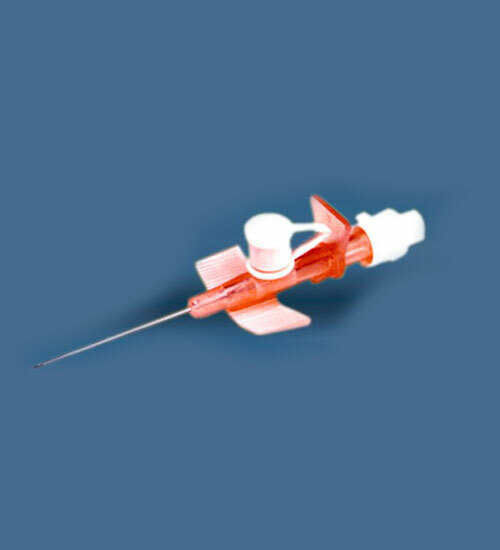 Cathy + Sipclip - Hindustan Syringes & Medical Devices Ltd.
A protection device SIPCLIP enacapsulates the tip of the used needle when introducer needle is extracted from the Cathter; Post Cannulation. 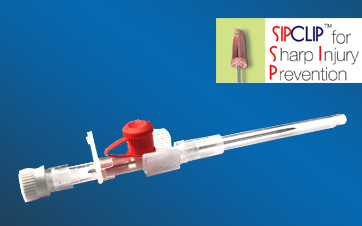 SIPCLIP prevents accidental needle stick injury provided that general effective and safe working procedures and precautions are maintained during its use and disposal. The hassel-free and auto protection technology of Cathy+ I.V.Cannula is designed to provide Involuntary Activated Safety an intuitive mechanism that requires no additional training of the health staff and strives to make I.V. 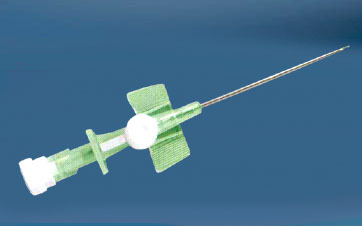 insertion and introducer needle exraction compeletly safe. I.V. 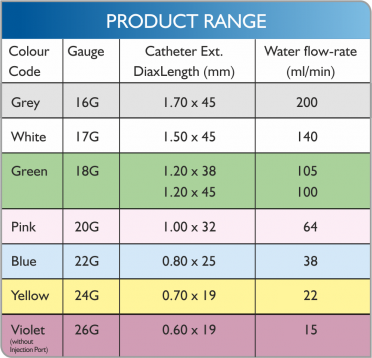 Cannula is packed in rigid blister and sealed in peel open type medical grade paper. * Also available in other FEP (fluro Ethylene Propylene) brands.